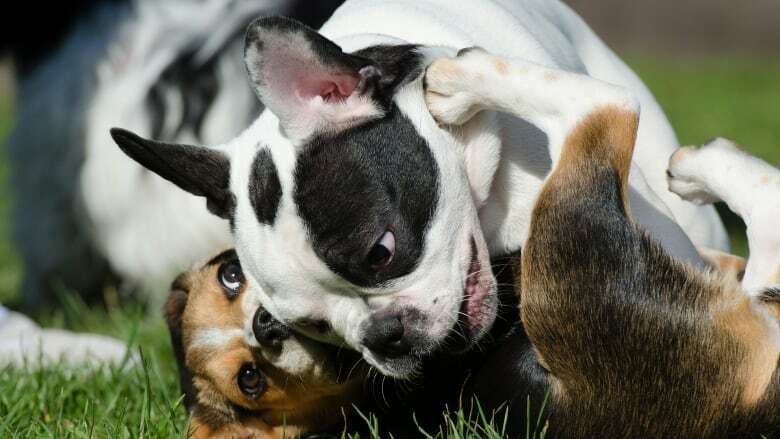 A new genetic analysis of dog breeds reveals some surprises. Dogs have been our trusted companions for at least 15 and perhaps as many as 30 thousand years. They were the first domesticated animal. But just how the amazing diversity of breeds you see in the dog park appeared is an interesting puzzle. New work by Dr. Elaine Ostrander and her lab is filling in the pieces of that puzzle. They've gathered and analyzed a database of DNA samples from over 160 dog breeds to try and map the canine family tree. There might just be some interesting surprises in your puppy's family history. Dr. Ostrander's paper was published in Cell Reports: Genomic Analyses Reveal the Influence of Geographic Origin, Migration, and Hybridization on Modern Dog Breed Development. A DNA comparison put 161 dog breeds into larger groups based on their common ancestries. (Elaine Ostrander) Dr. Stanely Coren has written extensively on canine intelligence, behaviour, and the relationship we have with our devoted friends. The following interview with him has been condensed and edited for clarity. 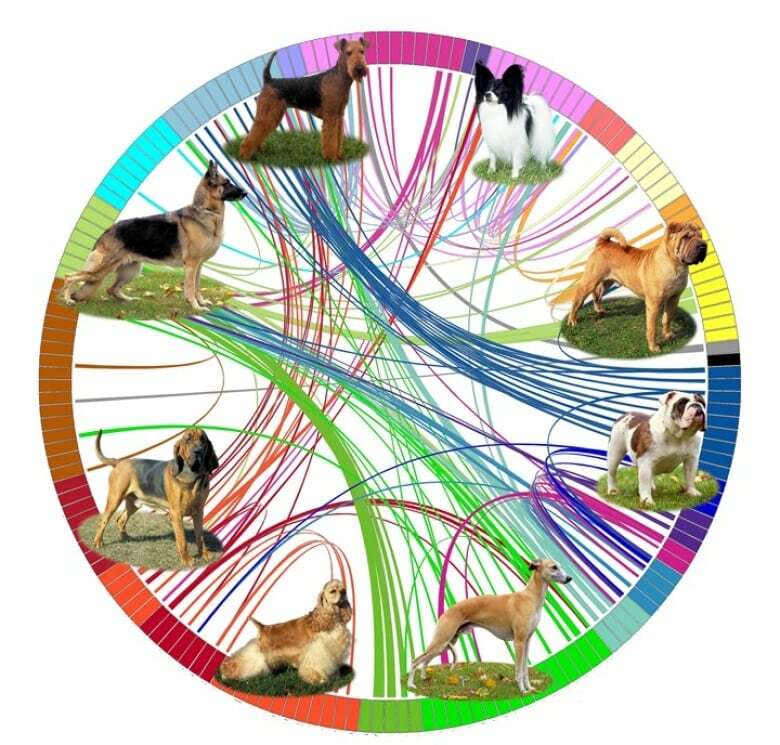 Bob McDonald: Well when you saw this genetic map, what went through your mind about how that relates to the intelligence of dogs? Stanley Coren: If you look at some of the clades, and a clade is just a group of different dogs or species which are related genetically, you'll find that they cluster together and you tend to get dogs which are all roughly equivalent in terms of their overall intelligence. Now you've got to remember there's three kinds of canine intelligence: one is instinctive intelligence which is what the dog was bred to do. So herding dogs herd and guarding dogs, guard, and retriever's, retrieve, that sort of thing. The next is adaptive intelligence. That's what a dog can learn to do for himself. And the other form is what we call working in obedience intelligence, which is the equivalent of school learning. Obedience intelligence tends to be what the average person is most interested in. You tend to find out that certain dogs and certain groups of dogs which have particular characteristics tend not to do so well and others tend to do very well. So the oldest of the dog breeds are the hounds, and the hounds were meant to be independent hunters and their job was to run that prey down without very much guidance from human beings. Well, that makes them lousy students. On the other hand the retrievers, which are rather late inventions, were designed to sit in a blind and wait for our cue, so they don't scare the ducks, they don't scare the game, and sit quietly. "Pay attention to me and I'll tell you when you have to run out and retrieve this." And so those dogs make wonderful students because we've essentially we've bred attentiveness into them. 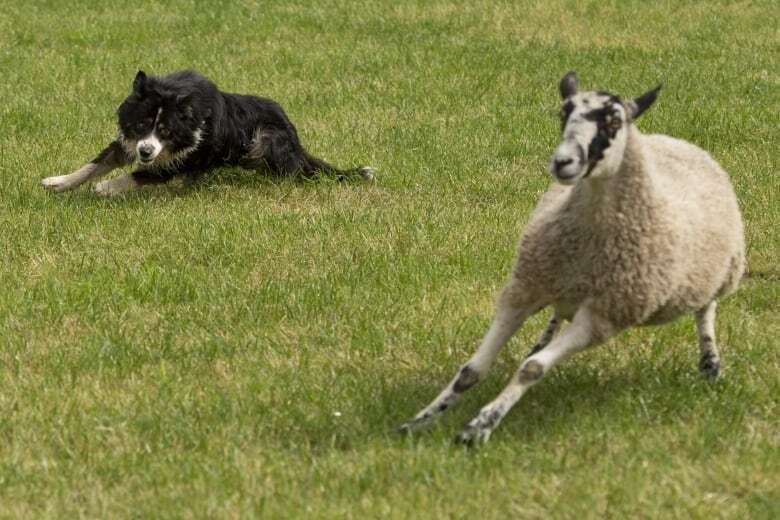 BM: I had the fortune of visiting Ireland once and I saw a real working sheep dog. I think it was a Border Collie. It was astounding to watch this dog herd the sheep -- the owner would just sort of wave his arm give it a particular sign, the dog was doing everything. You talk about instinctive behavior... the dog made sure all those sheep were guided over to a gate to get to the next field. According to this genetic map, breeding for herd dogs has happened in different parts of the world at the same time. SC: Well that's one of the great things about the way the dogs were developed. 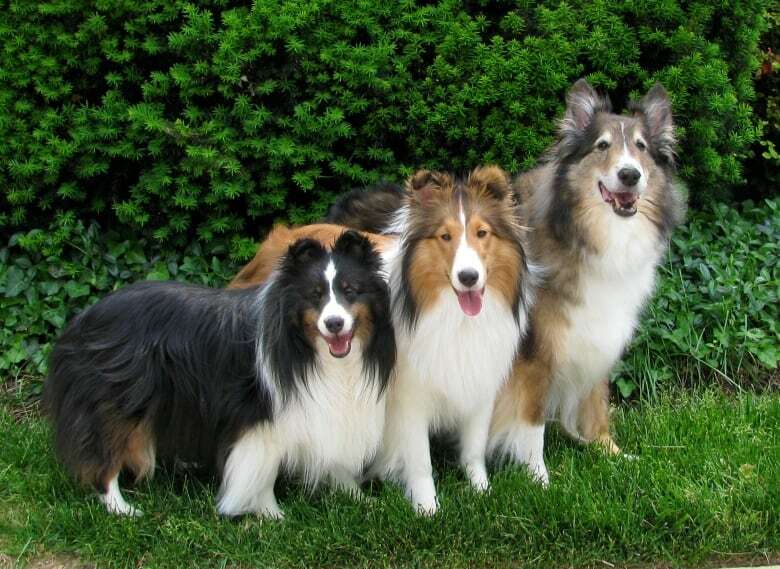 I'm here in North America and I need herding dogs. And so I start to develop them. But there's somebody else in the Middle East who needs herding dogs, and there's somebody else in Northern Europe who needs herding dogs and so each begin to select the particular traits they need, which is going to turn into a working dog. BM:So what is it about dogs that makes them so malleable that we humans are able to shape them to our own liking, almost? SC: We've been selectively doing the "seat of the pants" kind of behavior genetics for dogs for at least 14,000 years. It was the first domesticated species so we were building something which would be a coworker with us. But you know we also wanted something which would interact with the kids. And so we began to build these dogs so that not only did they respond to us, but they began to read us and we could begin to read them. Can marathoners break the magical two hour barrier? Quirks & Questions: Can cats really drink saltwater?